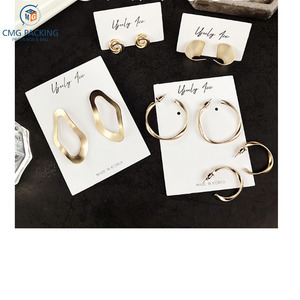 Zhejiang Jinhua Yuanzhen Commercial Co., Ltd.
E: Quality control, Quality check individually before packing, try to make sure each item is in good condition. F: Application, good for timepieces, bracelet, gemstone, necklace, and sterling silver jewelry display and packaging. 3. 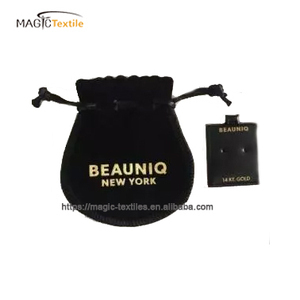 Starting production after samples approved by client, 10-20 days depending on order quantity. It can be printed with your own design, for exmaple logo and text. 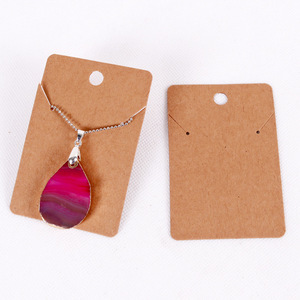 Any shape, any size, we can produce custom shaped jewelry tags and tickets in a variety of materials. If you have any questions please contact us for further information. 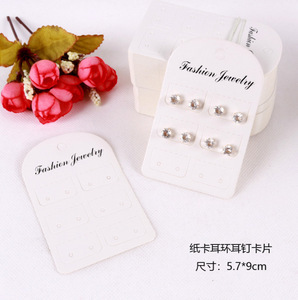 Alibaba.com offers 12,481 jewelry card printing products. About 13% of these are jewelry packaging & display, 3% are paper & paperboard printing, and 2% are card printing. 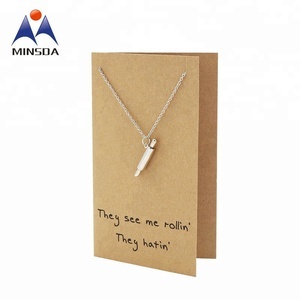 A wide variety of jewelry card printing options are available to you, such as 100% cotton, 100% polyester, and pvc. You can also choose from garment, airplane. As well as from woven, knitted. 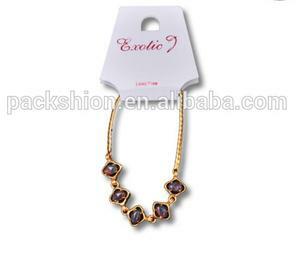 And whether jewelry card printing is free samples, or paid samples. 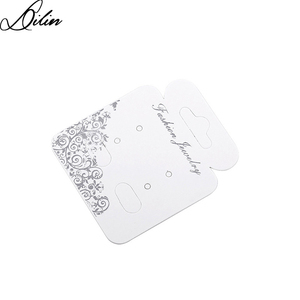 There are 12,437 jewelry card printing suppliers, mainly located in Asia. The top supplying countries are China (Mainland), Taiwan, and India, which supply 99%, 1%, and 1% of jewelry card printing respectively. 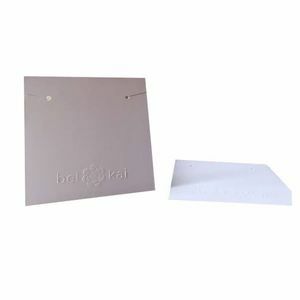 Jewelry card printing products are most popular in North America, Domestic Market, and Western Europe. You can ensure product safety by selecting from certified suppliers, including 1,712 with ISO9001, 851 with Other, and 226 with ISO14001 certification.